RH- is a collaboration between Rak (Dwazera) and Hades (HIFI Banda). Raku together with Tricity band Dwazera recorded and independently released records since 2002. In 2011 they released their album under Prosto Label. Hades made his debut in the year 2000 with HIFI Banda group, though he can be associated with various projects. He is known for his collaboration with, among others, DJ- Kebs, O.S.T.R. or his solo projects. Rappers met while recording the "Fakty ludzie pieniądze" album in 2008. A year later HIFI Banda and DwaZera united, which resulted in a spontaneous mixtape. Raku and Hades spent a lot of time in the studio - it turned out they had a similar style and music flavour. It was natural they would record something together. And so they did in 2011 - there came out their "RH-" EP attached as a bonus to a limited edition of Hades's solo album "Nowe dobro to zło". The combination of their styles was enthusiastically received by fans, which encouraged the artists to continue their joint recording projects. 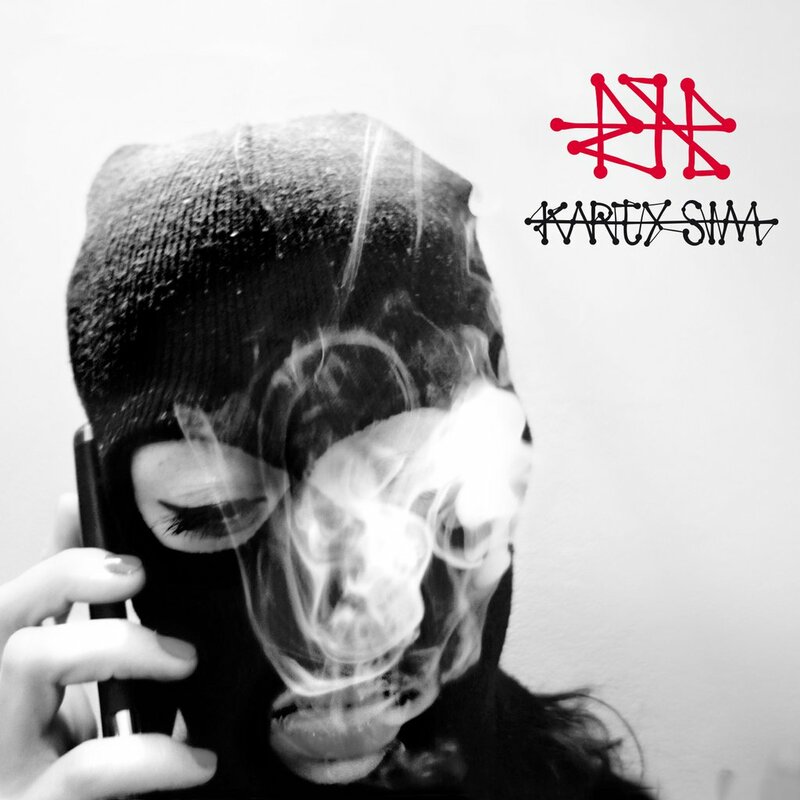 "Karty SIM” is the first LP outcome of this Warsaw-Tricity collaboration. Produced in full by O.S.T.R., the album consists of uncompromising verses and thick, massive sound. Although embedded in the spirit of a golden era of the 90s, it includes also some newschool trace. The album features, among others, O.S.T.R., Pih, Siwers, Sarius, Sensi, Biak, and DJs such as: Kebs, Wojak, Lolo i Eprom, Haem, Falcon1.